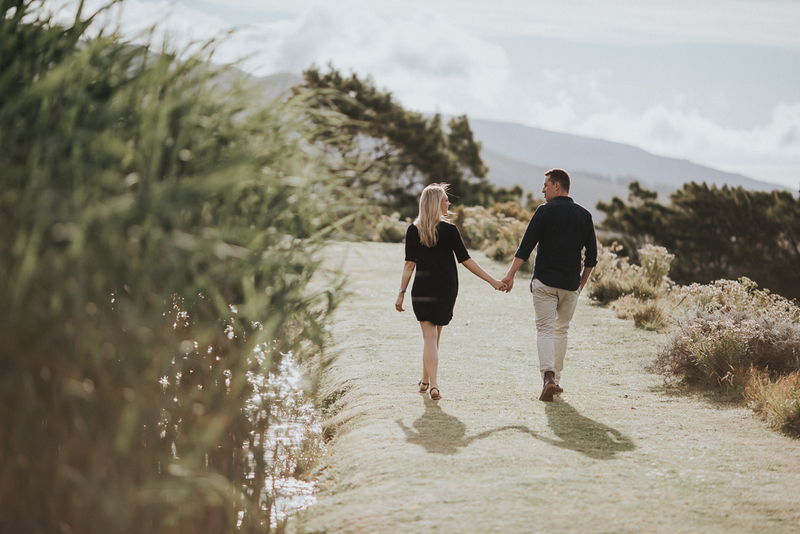 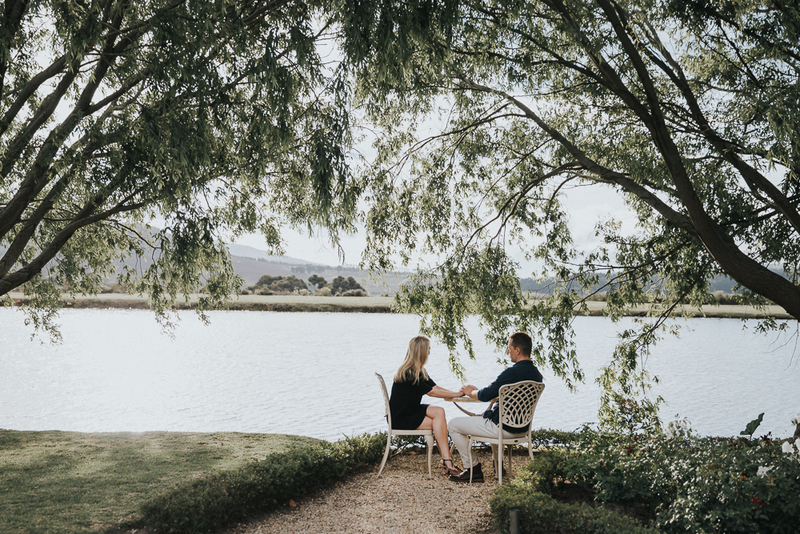 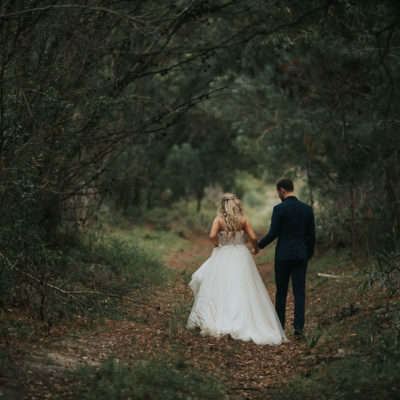 I had so much fun in Hermanus with Gustav and Hilde engagement shoot. 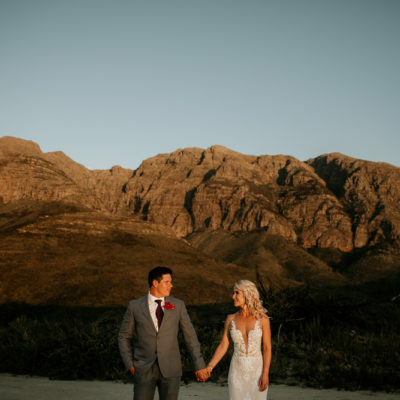 They were so much fun and easy to photograph and we had a cracker of a sunset. 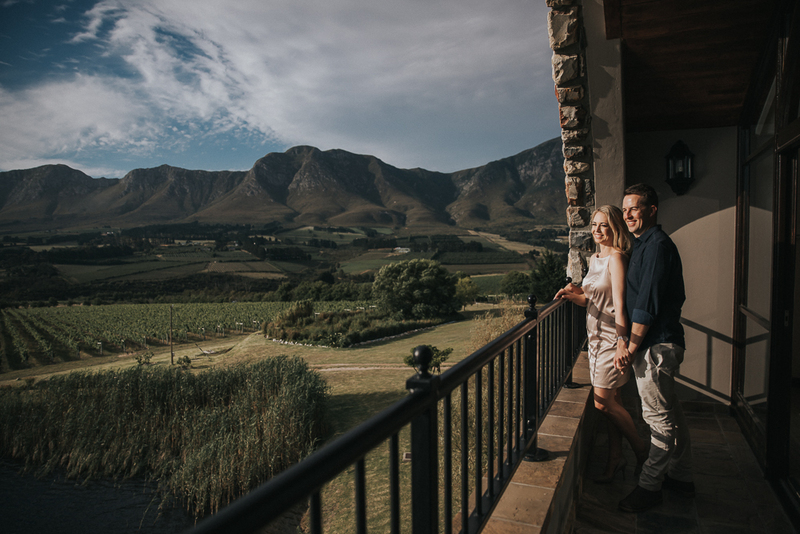 Thank you to Sumaridge Estate Wines for allowing us to do some of the photos by you guys.